The Norwegian band, Lucifer Was is back. 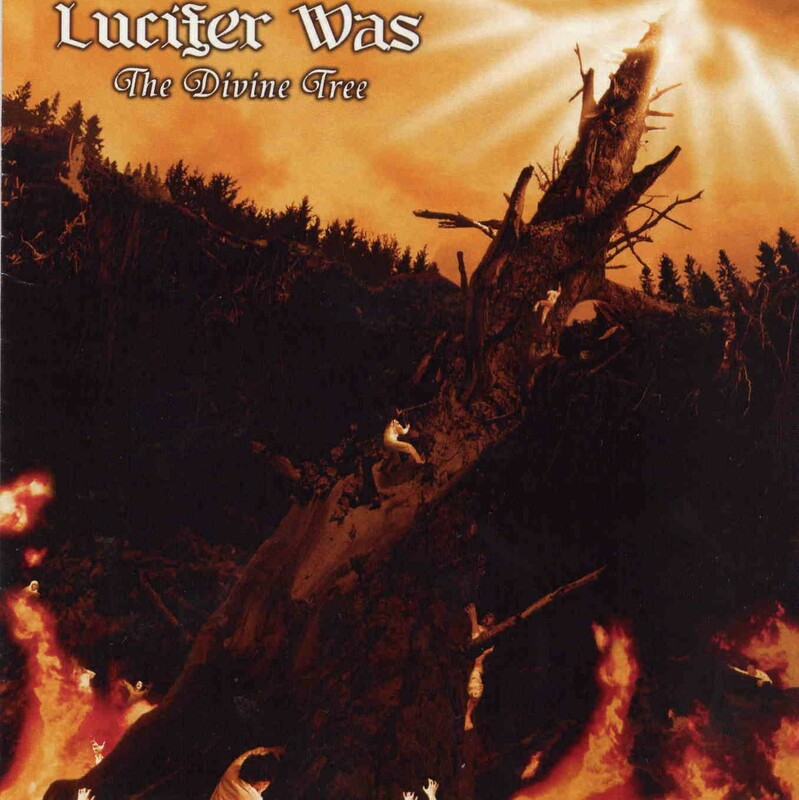 If you are not familiar with this band, they started in the late 60’s and changed their name to Lucifer Was in 1970. They were active in the Oslo area up until 1974 and disappeared. In 1997, they found an old tape and decided together and record their old numbers and their first release was called Underground and Beyond. They released their 2nd LP in 2000 and a 3rd in 2005. This is the bands 4th record. They rarely play live still make some records, which is good for us. Anyway, the band plays heavy rock with flute, mellotron and Hammond organ and a blues hard edged guitar. The opening track features some fine guitar playing by new member Freddy Lindquist (Ex- Vanguards) and an interesting acapella vocal intro. Determination is next and a bluesy rock with some nice harmonica and solos from all the instruments. Very melodic vocal lines in this track, I should mention. On Earth is a slower melodic blues rock track with some nice guitar and organ solos but a pretty standard rock song. Almost Home reminds me of modern Deep Purple and I really like the ominous nature of the organ.. The singer… I am starting to figure out who he is like but still can’t get it… Who is it?? The First Mover starts with acoustic guitars but then a really heavy guitar with some slide comes in but then the track really changes. IT is quite a strange track and not at all your standard rock number. Crosseyed is the last and longest track (nearly 11 mins) on the CD. A really great song with nice layering of acoustic and heavy guitars and some flute in the jam section of the track. Cool stuff. One thing you will notice is there is a lot less flute on this CD than previous releases, with the focus more on the guitars (they have always had heavy guitars) and organ and singing performance. Strong album..